This is an unclassified position held at the pleasure of the Court. This position is responsible for conducting court-ordered forensic psychological testing and evaluations of felony criminal defendants in the Court Psychiatric Clinic. This position requires the psychologist to use his/her knowledge of the law and psychology to perform forensic psychological evaluations and answer the psycho-legal referral question. The psychologist must prepare reports in response to court referrals and testify in court proceedings. Required: Doctoral degree (Ph.D./Psy.D.) in Clinical or Counseling Psychology from an APA-accredited program; Ohio Psychology license (or obtain license within six  months of hire); and completion of an APA-accredited pre-doctoral internship; Forensic post-doctoral training is a plus. Proof of education, licensure status and employment references will be required before final interview. 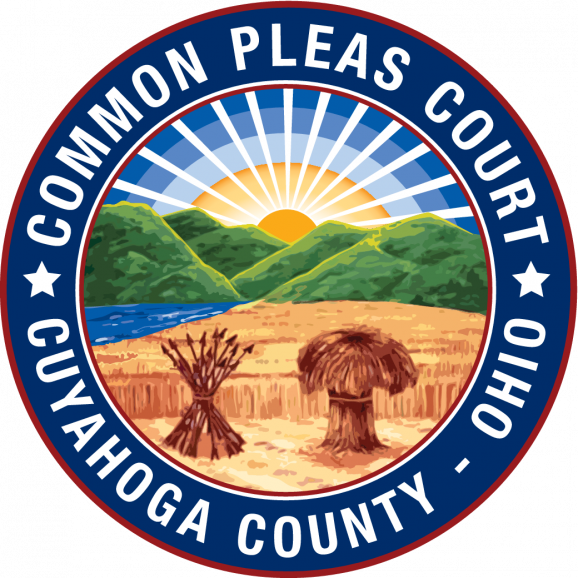 The Cuyahoga County Court of Common Pleas requires submission to a criminal history background check and drug testing for employment.